The Castle Peak 100k is presented by Salomon and produced by the Donner Party Mountain Runners, a grass-roots non-profit running club. 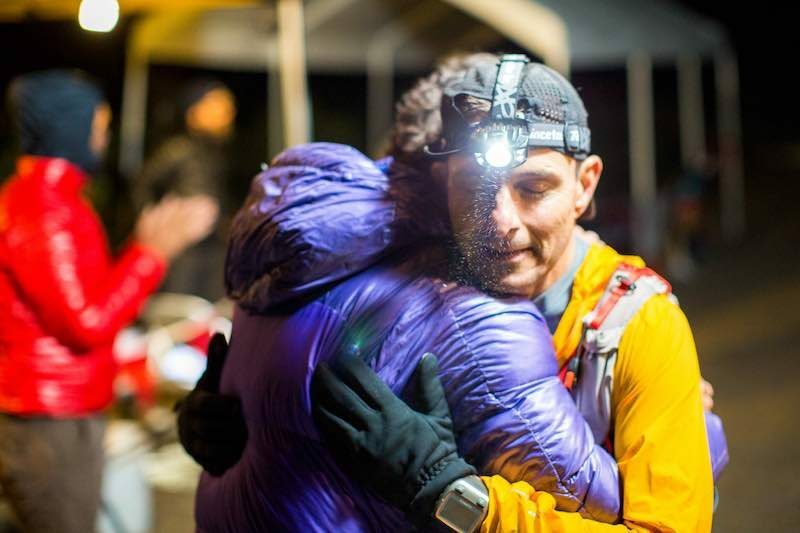 Our mission is to inform and inspire mountain runners in Truckee-Tahoe. We hope this challenging, scenic and historic course will inspire you to explore new frontiers. Click here for Castle Peak 100k Contact info.